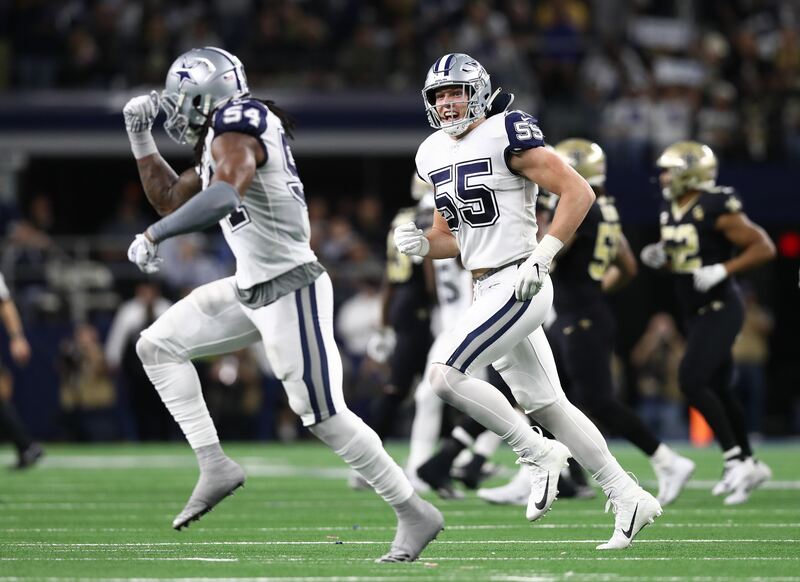 No single player on the Dallas Cowboys roster right now may be more primed for a breakout season than Linebacker Jaylon Smith. His ascension as a player isn't just a big gain for the Cowboys defense, but it may be vital to their success in 2018. Smith joined the Cowboys as a high second-round pick (34th overall) in the 2016 NFL Draft. Potentially a top-five elite talent in that class, Jaylon's stock fell after a severe knee injury in his final college game. 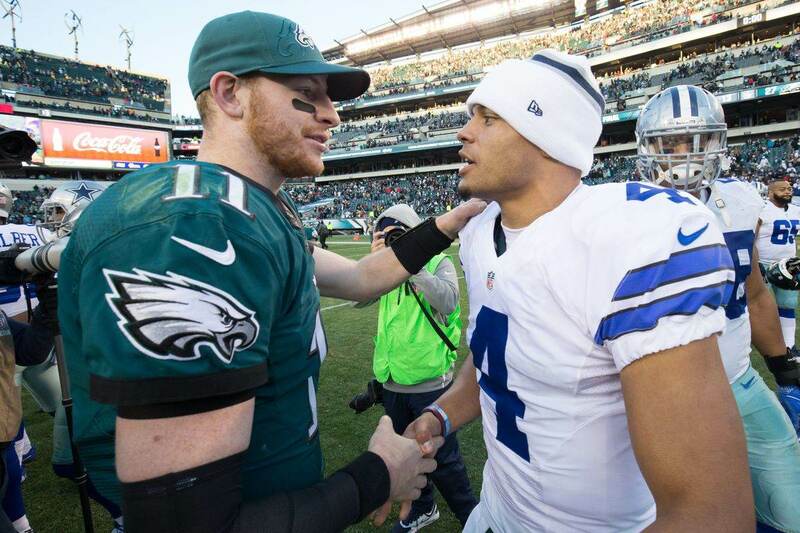 It was unknown if he could ever play football again, but Dallas took the risk based on Smith's incredible upside. After Jaylon sat out his rookie year to fully rehab. In 2017, he was able to play all 16 games and started in six. That alone was a huge win for Smith and the Cowboys. Jaylon's performance last year wasn't great, but understandably so after all the missed time. He also had to regain confidence in his knee, which is critical for a linebacker with all of the directional changes during plays. Still, Smith got better as the season went. And even amidst the struggles, there were flashes of his instincts and potential. This offseason, reports of Jaylon's improving health are fueling increased optimism. He is now playing without a knee brace and that means more confidence. If Smith fully trusts his body now, it will make him far more dangerous on the field. 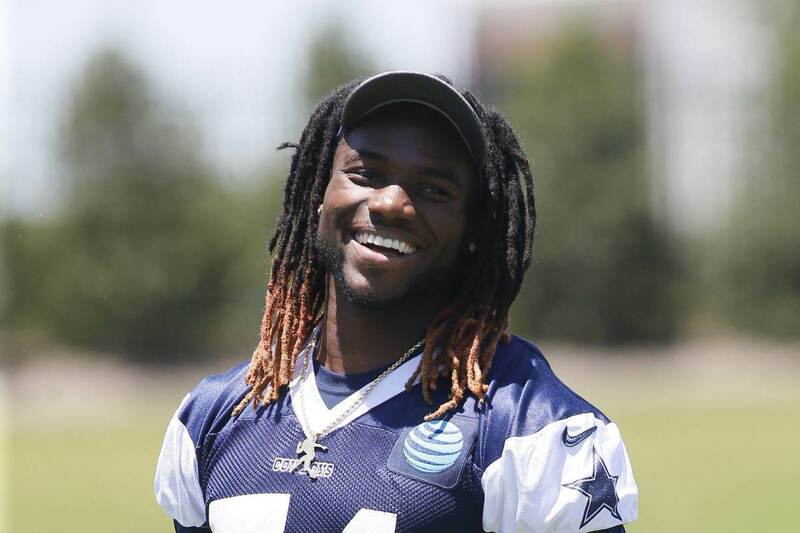 With Anthony Hitchens leaving in free agency, Dallas needs Jaylon to be a bigger factor this year. If he doesn't take the next step, it could leave the Cowboys vulnerable at linebacker in 2018. True, Dallas drafted Leighton Vander Esch in the first round of last April's draft. But it's always dangerous to ask a rookie to do heavy lifting, and especially one who is seen as a raw talent like Vander Esch. Ideally, anything Dallas gets from Leighton this year will be gravy. 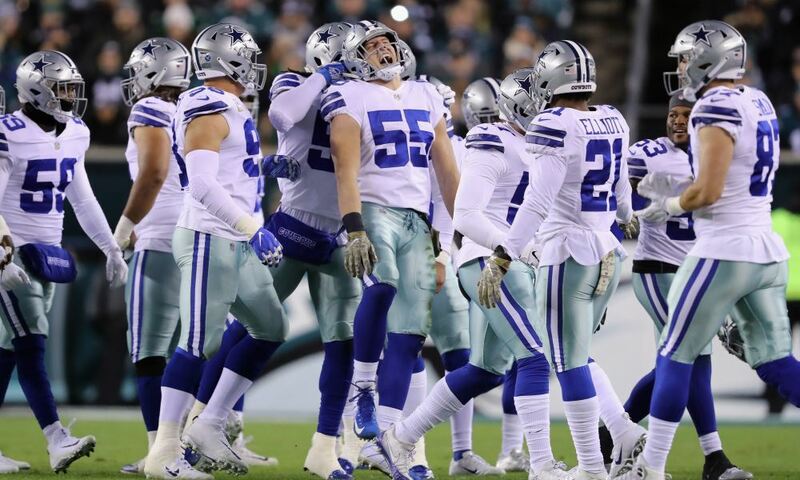 Their goal is to rely on veteran Sean Lee and Jaylon Smith, with Damien Wilson also available as a solid fallback option. But when you mention Sean Lee, you have to mention health concerns. After two encouragingly healthy seasons in 2015 and 2016, Lee was back to having some issues last year and missed five games. That is all the more reason why Dallas needs Jaylon to be ready for more this year. If Lee misses time again, Smith is the best suited to take over the roles that Sean leaves behind. Thankfully, all signs point to big things for Jaylon Smith in 2018. His body appears healed and there's no questioning his work ethic and desire. If the mental aspect of football has also developed, he could be everything the Cowboys hoped when they drafted them.